Today I’m showing you how to store spinach so it doesn’t end up slimy before you’ve had a chance to even use it. Spinach is a very large part of my diet. As someone who goes through at least 2 very big bags of spinach every single day, I’ve become quite good at keeping spinach fresh until I use it, which is often up to 7 days later. I refuse to shop more than once per week so keeping spinach fresh is an absolute non-negotiable in my house. Being a full-time parent is such a demanding job that it can take up your whole day fulfilling your responsibilities. The same can also be said about being an employee, where there are perpetual deadlines that need to be met and a week’s worth of stress to endure. If you find yourself stuck in a rut and can only spare a few moments to catch up with a much-needed rest, I’m sure you have thought about going to the grocery just once a week. But while you can always count on frozen food items to last you until the weekend, it’s not often the case with fresh produce. 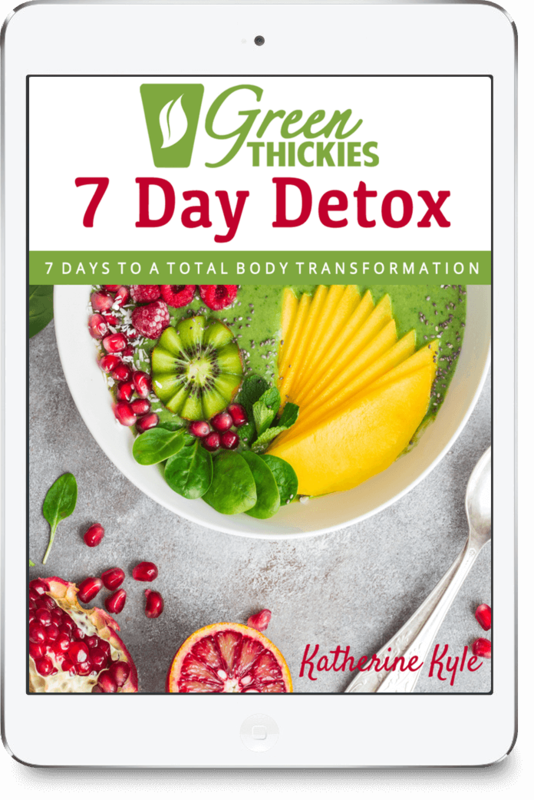 A diet consisting of fruits and veggies among other whole foods will have you looking for ways on how to store them in order to keep them fresh for longer. 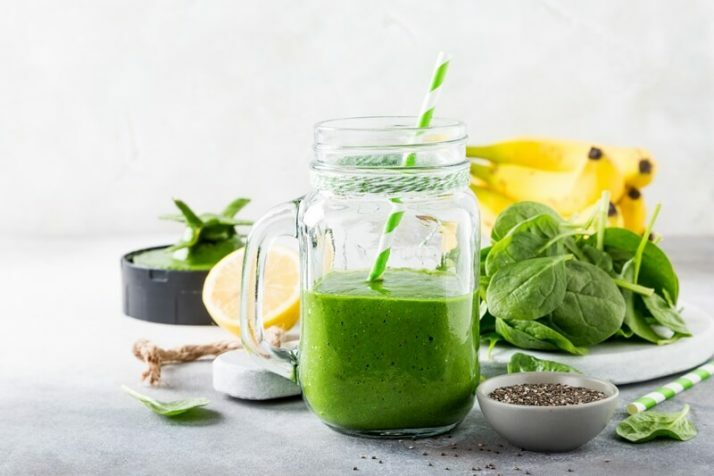 Most of us would often feel forced to consume vegetables quickly or they will wilt before you could ever put them in the blender to make a smoothie. 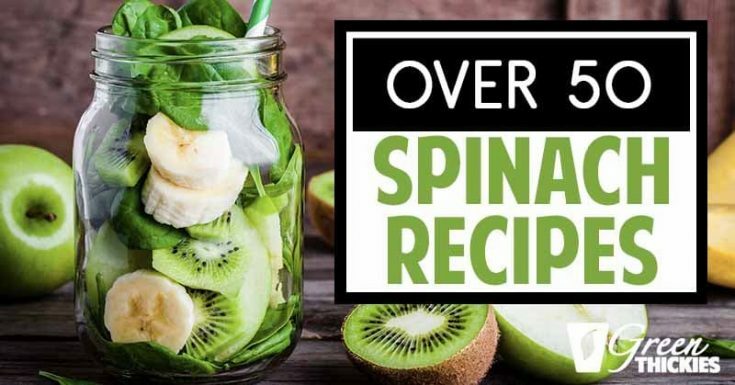 Since I’m a huge spinach fan, I have figured out some great ways to get my spinach to last and now I’m sharing them with you so you can also store your spinach the right way and avoid waste. That is, unless you’re like Popeye who can miraculously make a can of spinach appear from his pockets. If you know exactly how to store spinach, you can prolong its freshness in the fridge and in turn, you’ll save yourself a few days’ worth of trips to the fresh produce aisle. On the same note, proper storage will also prevent food wastage due to early spoilage. 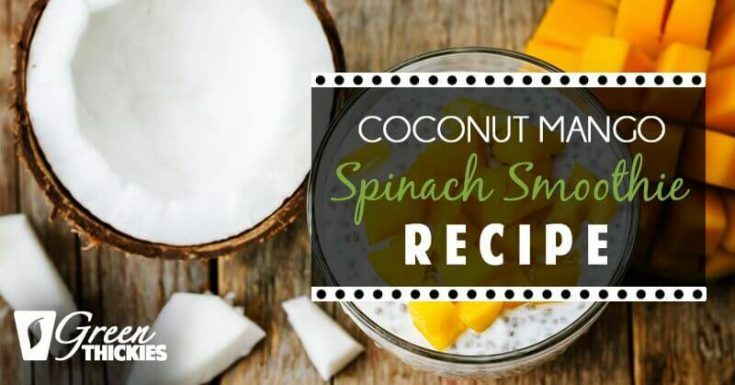 Additionally, it can save you more money since you purchased in bulk and your spinach is ready for a week’s worth of meal preps. 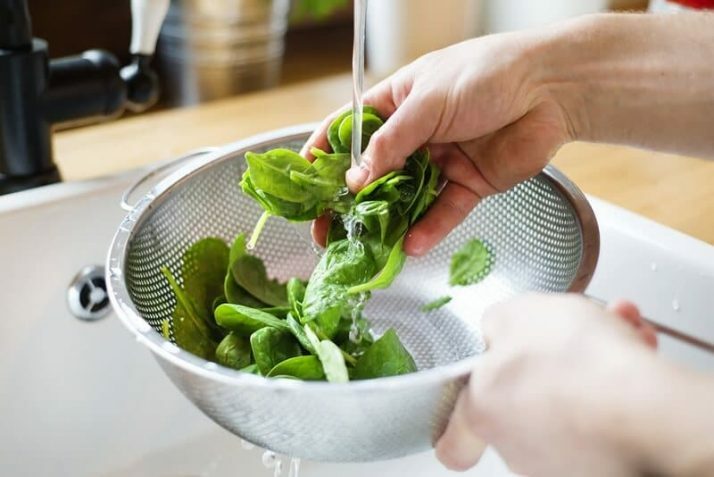 Learning how to keep your spinach fresh will also ensure food safety so you can avoid food poisoning or accidentally consuming wilted and rotten leafy greens. FYI, spinach can have traces of E.colli growth and may become positive for salmonella so if you failed to keep it fresh, it’s time to discard them completely. 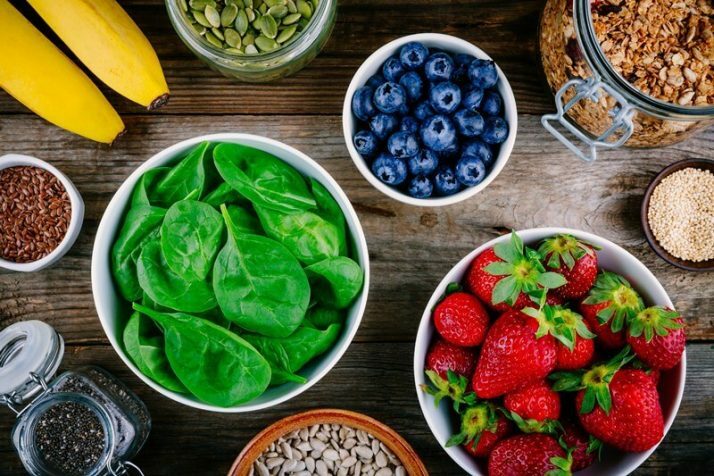 Remember, health always comes first, so anything that has to do with what you eat must be learned properly in order to get best results out of these foods. 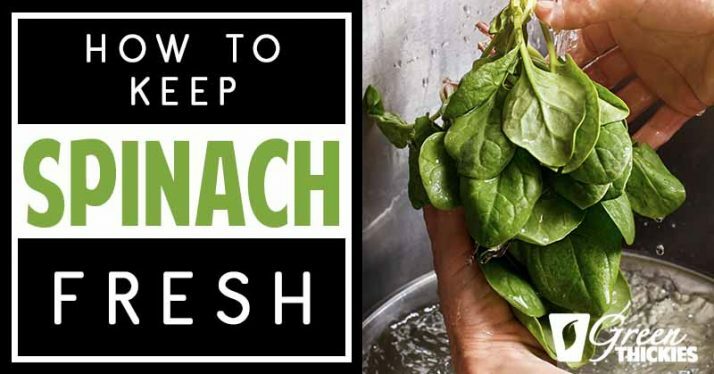 If you bought the spinach fresh from a bunch, you can store it in a bag and keep it in the fridge, which will ensure its freshness for an average of 5-7 days. Otherwise, if you stored it without a bag (or left it open the whole time), it will only last up to 3 days after purchase. Spinach bought in a bag will typically have a “best before date” or expiration date printed on it. On average, it can last for a week if stored properly in the fridge. 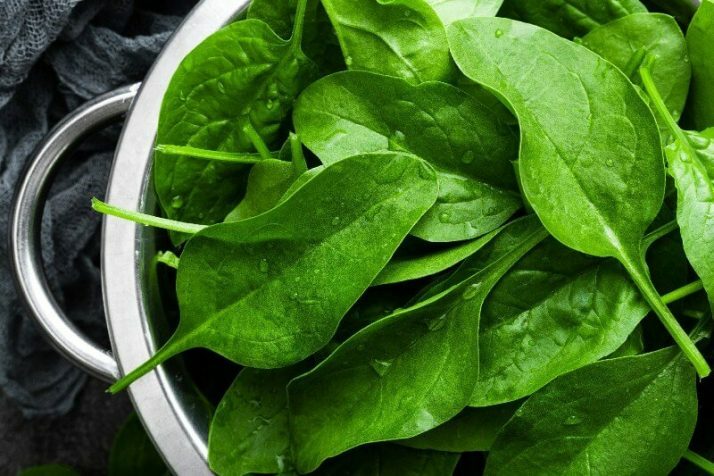 How To Tell If Spinach Is Bad? 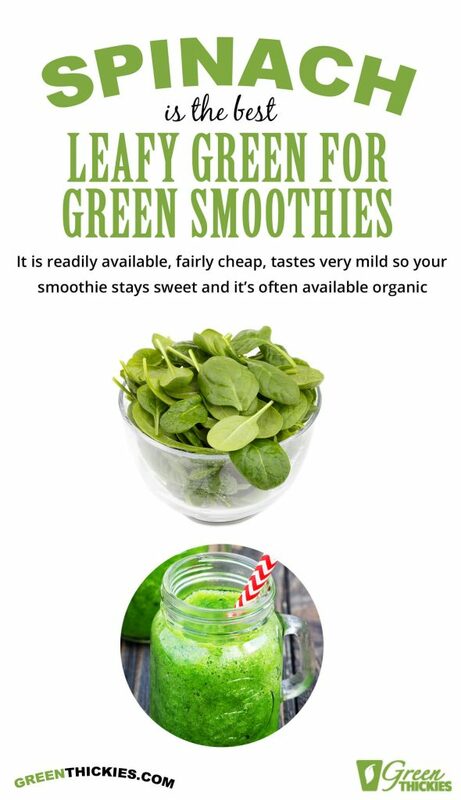 It’s easy to detect spoilage in vegetables, particularly leafy greens such as spinach. When you see the leaves becoming darker, soft or mushy, you can be sure that they’re already rotten and therefore bad for consumption. Similarly, if the spinach starts giving off a foul smell in the fridge or wherever you stored it, it’s time to put it in the garbage bin. Never try to risk your health by eating spoiled spinach. The expense of suffering from food poisoning is much higher than buying fresher veggies at the grocery. I will now reveal the tricks to make sure your spinach remains fresher for longer. The moisture from the washed leaves will only attract microorganisms into spoiling your spinach, so you should only store them dry. Moisture in a veggie bag is often the culprit in spoilage because the microorganisms typically develop in humid environments. I suggest that you refrain from washing spinach and putting it in a bag to refrigerate. Save the washing part for when you’re ready to prepare your meal with it. Another time-tested way on how to store spinach is to dry it first with paper towels before putting it in the crisper of the fridge. Since you now know that moisture is a bad thing for your veggies, you must make sure that the leaves are completely dry prior to storing. If you want to be sure, you can even line the insides of the plastic containers with paper towels before putting in the spinach. Place the spinach in the crisp drawer of the fridge to make it last up to 10 days, still stay fresh and crisp and ready for the next few meals. Just another tip: avoid placing the veggies beside ethylene-producing fruits like apples and bananas to prevent premature spoilage on the leafy greens. Check out the video below showing you how to store spinach properly. This hack is ideal for fridges with a lot of stuff inside but not anywhere near cramped. What I mean is, if you have planned on storing several different types of produce like leafy greens and fruits, and you’re thinking of a way to save space at the same time, your best bet is to store them in reusable plastic bags. Not only it will segregate your veggies efficiently; it will also ensure that they will not rot easily. Produce life extender bags also prolong the life of your veggies by up to 2 weeks. I use these every day in my own fridge and they really do keep my veggies and also my leftovers fresher for longer. Get your produce life extender bags here. Freezing is a known shelf life extender for a variety of foods, and that include veggies. 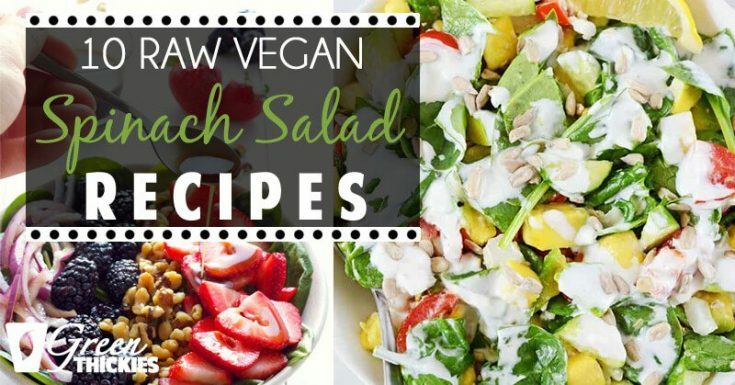 This method can keep your spinach still consumable for up to 14 months max. 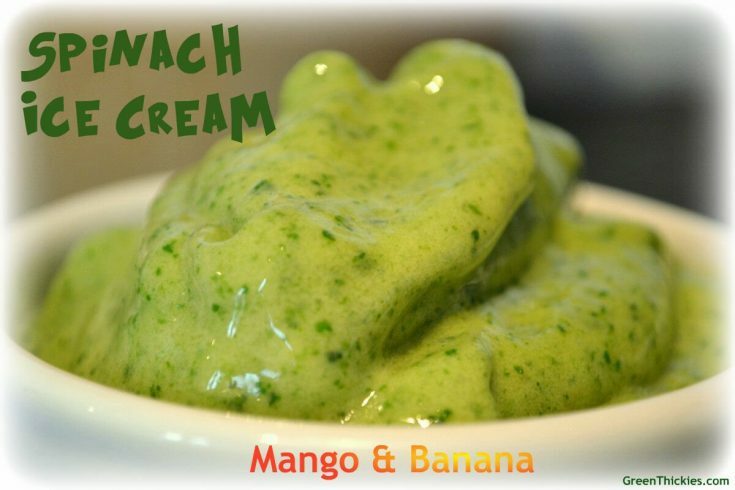 To do this, you must first blanch the leaves in hot water for two minutes, then cool them in a container filled with ice water for two more minutes. Drain the excess water and pack them tightly in freezer bags or airtight plastic containers. 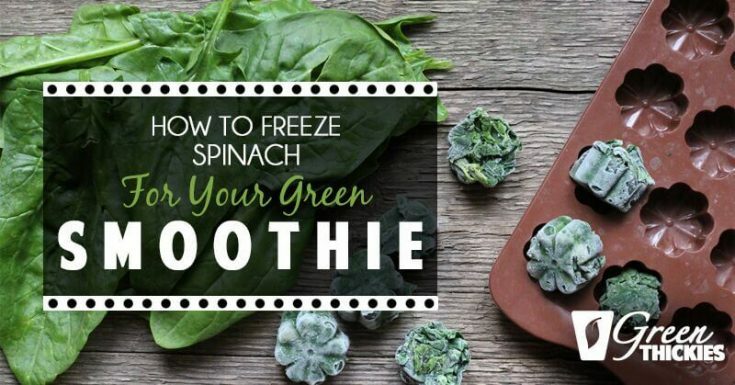 For full instructions, read my post, How To Freeze Spinach For Your Smoothie. 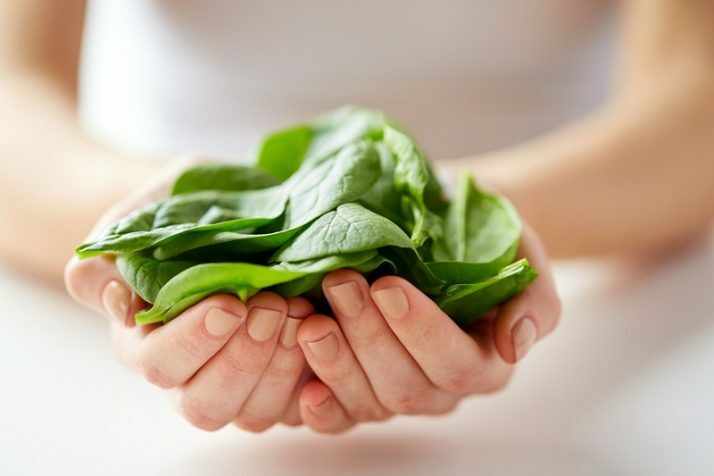 There are many ways to store spinach properly without worrying about premature spoilage and possible food poisoning. I’m sure you have learned something today that your fridge and self will thank you for. After all, you need to maximize the life of your life giving food so you can maintain a healthy lifestyle that is based on consumption of fresh, crisp produce. Simply follow the instructions closely and in time, you’ll never have to endure frequent trips to the grocery during a crazy, busy week. 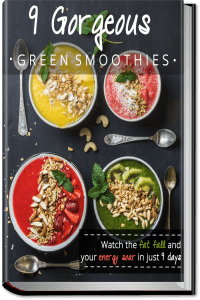 And seeing as you’re a spinach lover, you might be interested in checking out my complete guide to spinach, which contains over 50 healthy spinach recipes. See that now by clicking the link below. 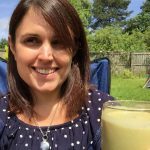 If you enjoyed this article, How To Store Spinach To Keep It Fresh please let me know your thoughts in the comments.